Complete 2019 Women’s World Cup Semis & Final packages are now available from $5,535 per person (7-night packages), based on double occupancy. Lyon is a city that’s all about the art of fine living. The city’s rich history dates back over 2,000 years so they’ve had plenty of time to perfect things. 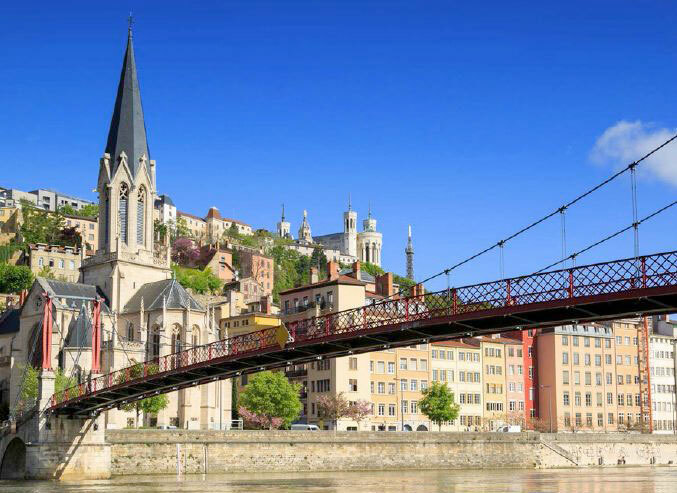 Check out our travel guide for our insider tips and favorite places to visit Lyon including the best places to find an amazing meal, and the attractions that really are worth visiting.